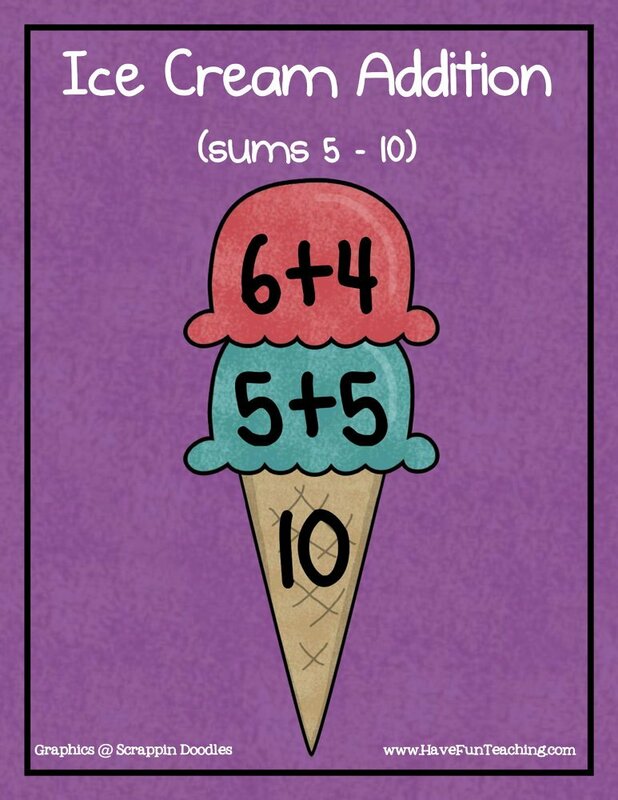 Using Ice Cream Addition Sums of 5-10 Activity, students match the addition problems on the ice cream to the sum on the cone to build their addition fluency. 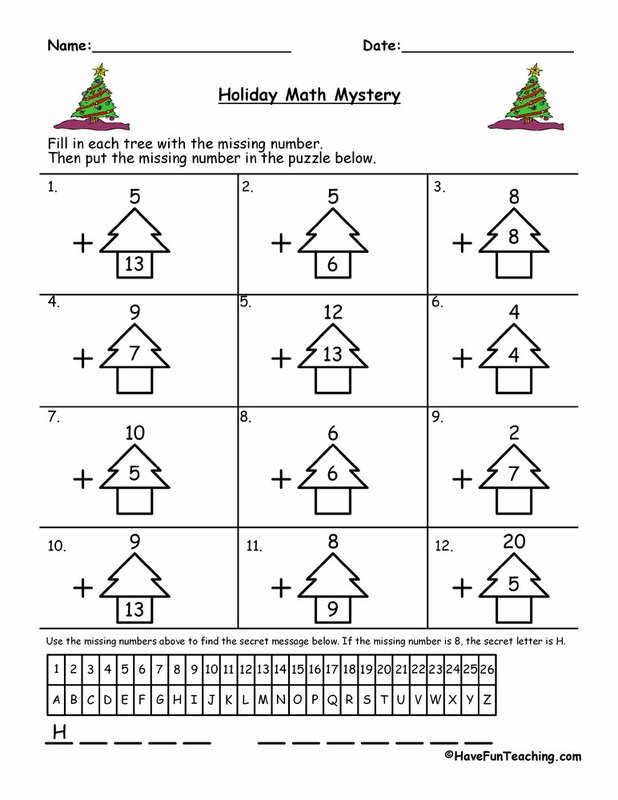 Knowing your doubles facts helps your students improve their mental math strategies. 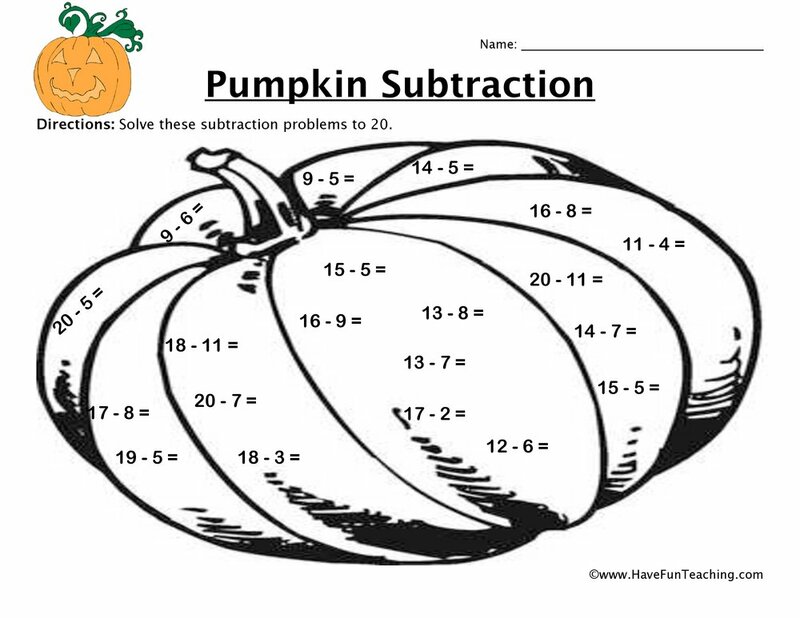 This activity will give your students the opportunity to practice. 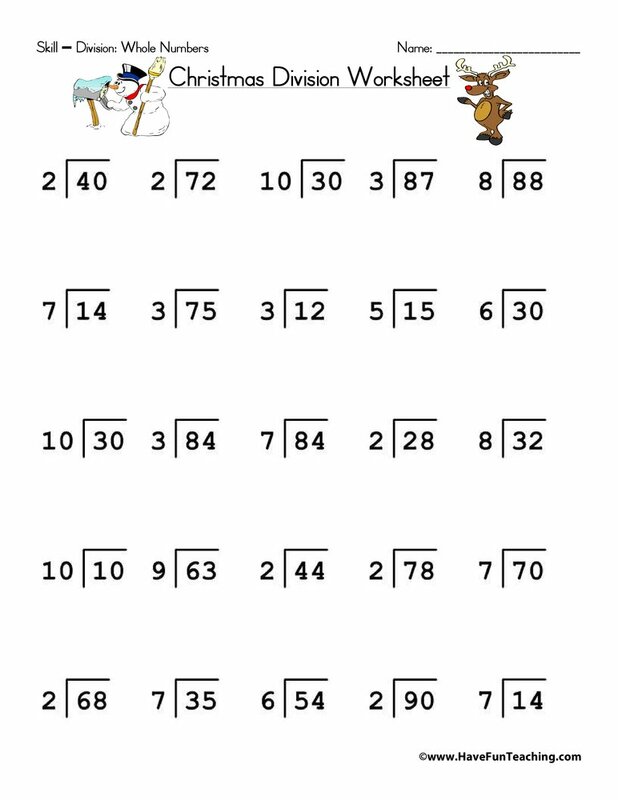 Students match the addition problems on the ice cream to the sum on the cone. 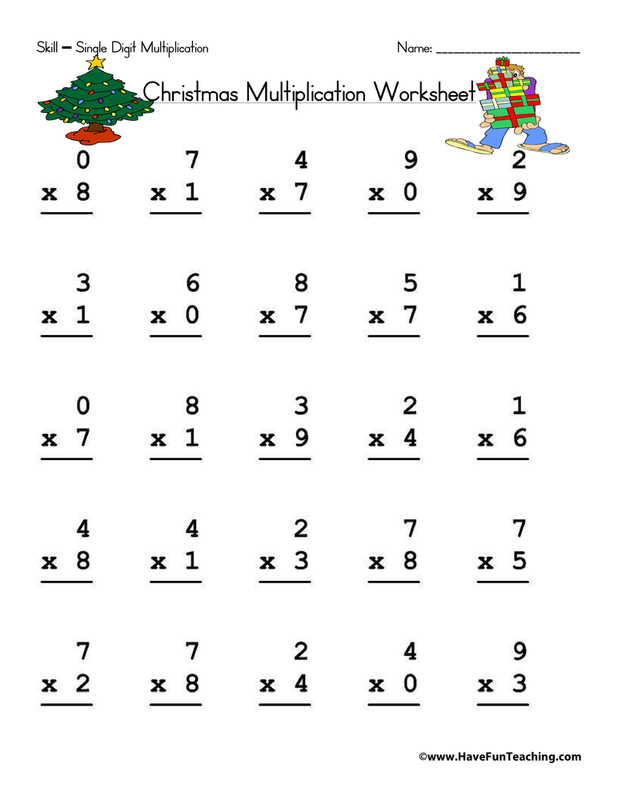 Then, complete the ice cream addition worksheet included for comprehension check. 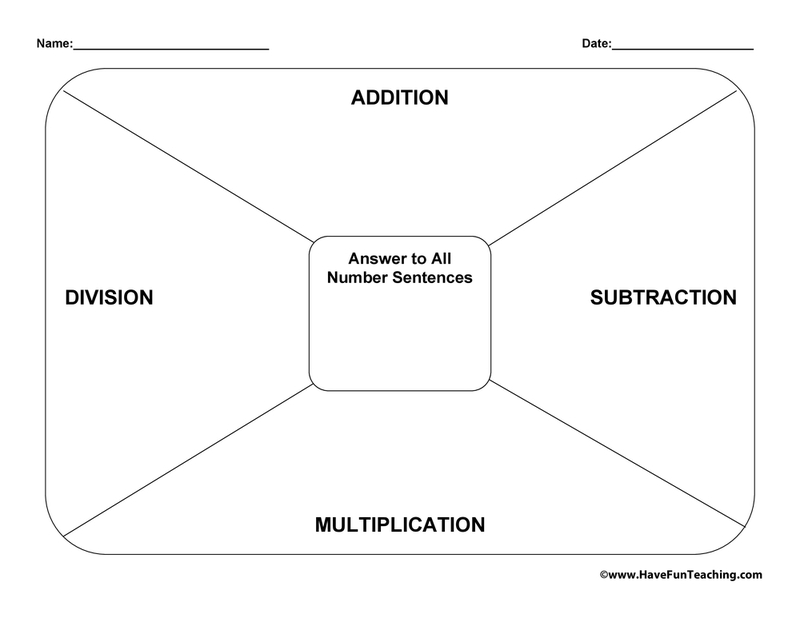 Use this Doubles Addition Activity as an additional resource for your students. 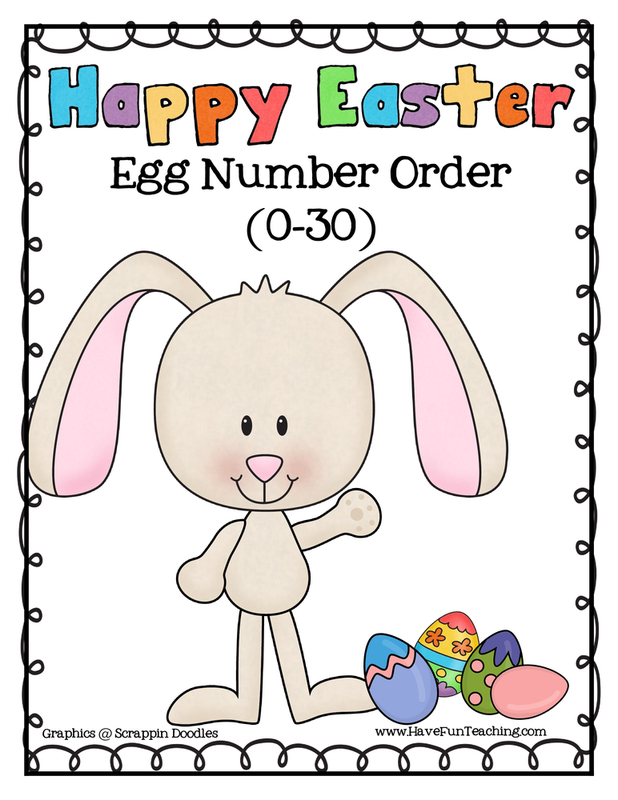 Introduce this activity by reviewing addition facts using the Addition Flash Cards. 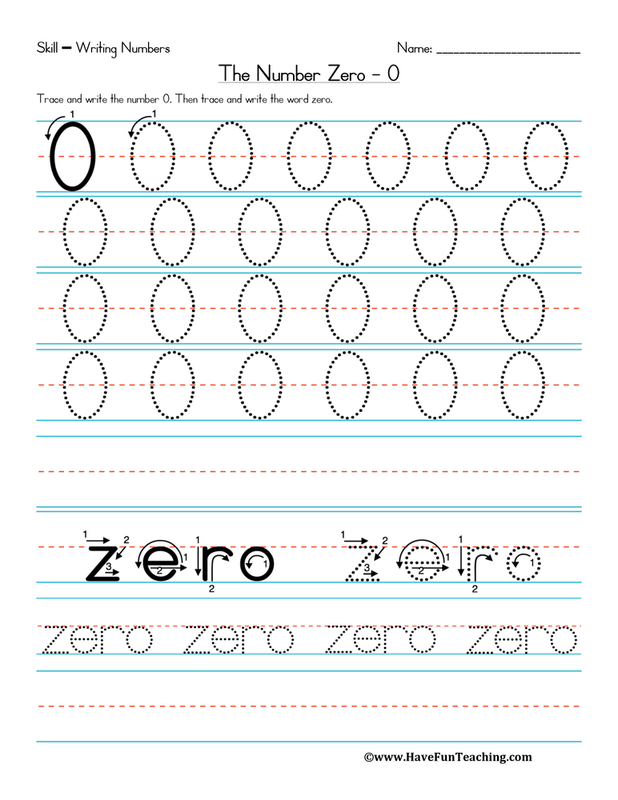 Then, have students complete activity independently or with a partner. 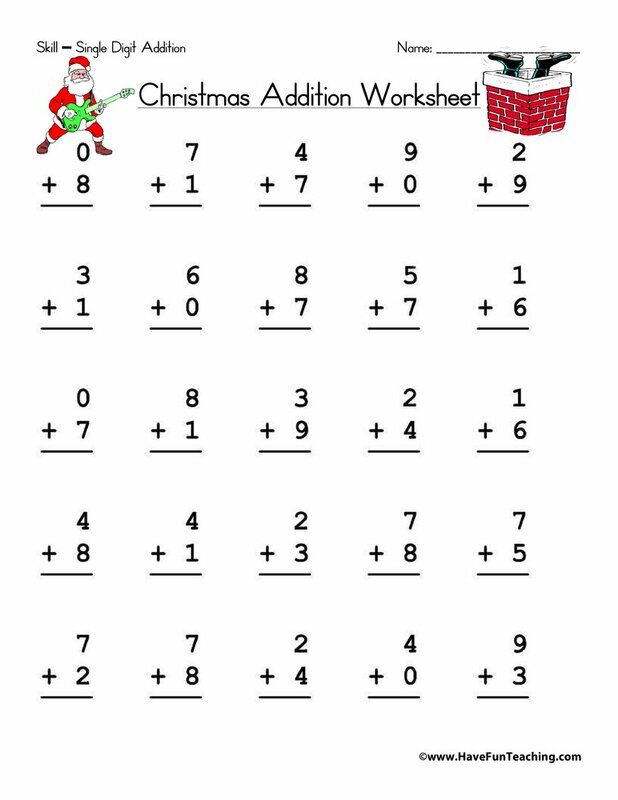 Finally, students check over your answers with a partner and fix any incorrect answers. 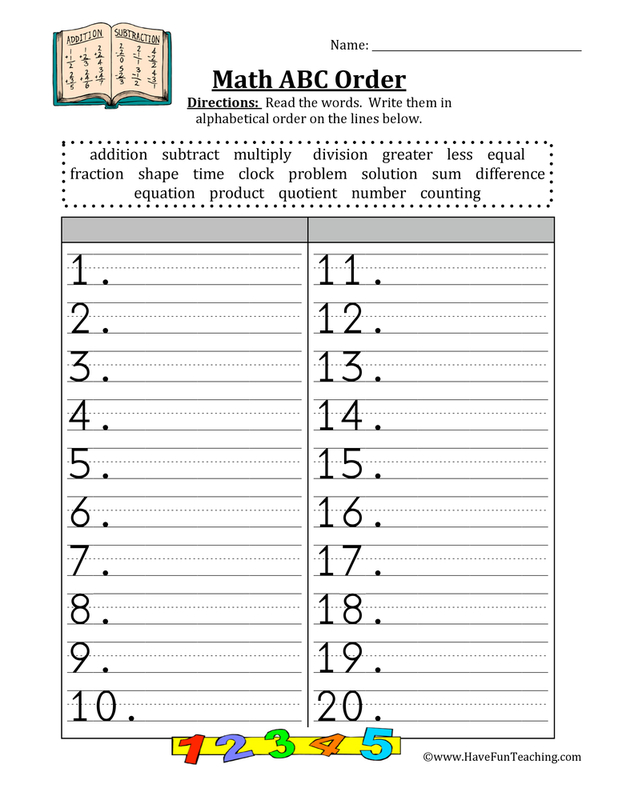 Once finished, have students write their own word problem based on the equations from the activity. 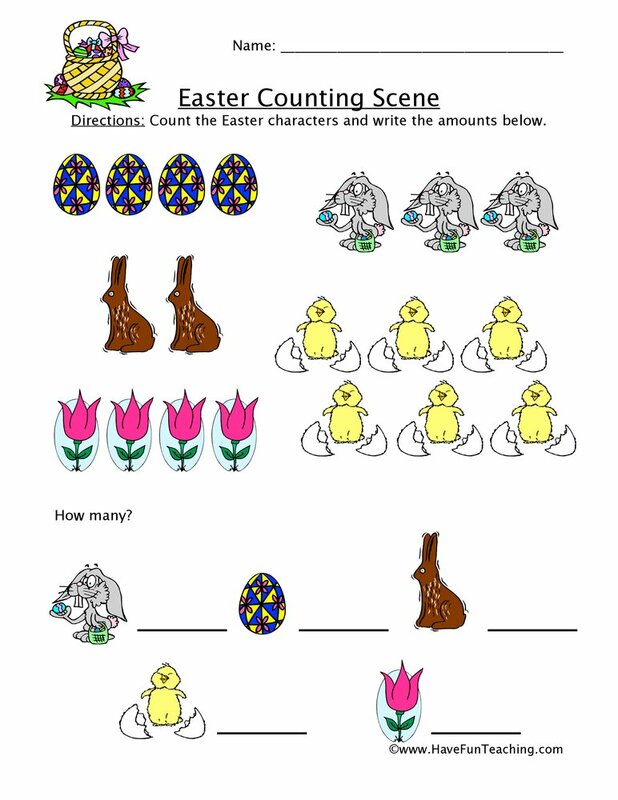 Be sure to check out more Addition Activities.